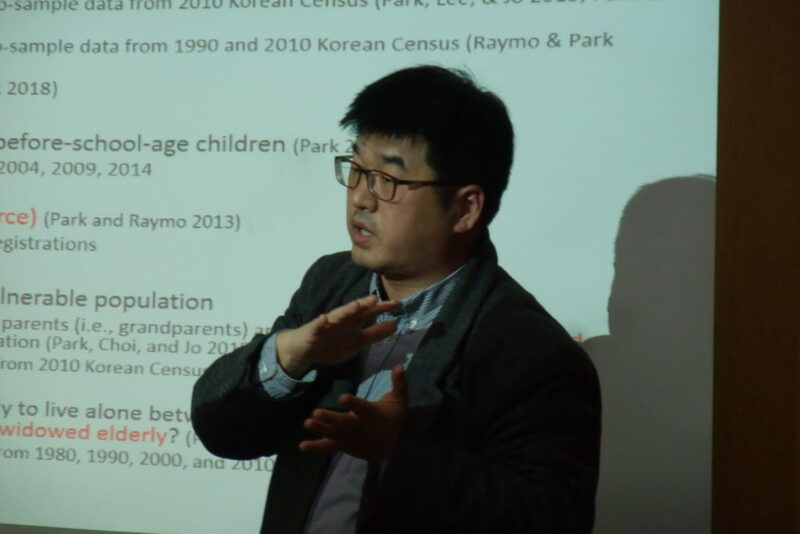 This research analyzes how family behaviors such as marriage, divorce, and child-rearing in South Korea have changed, and how the pattern of this change is different between the low and the high educated. 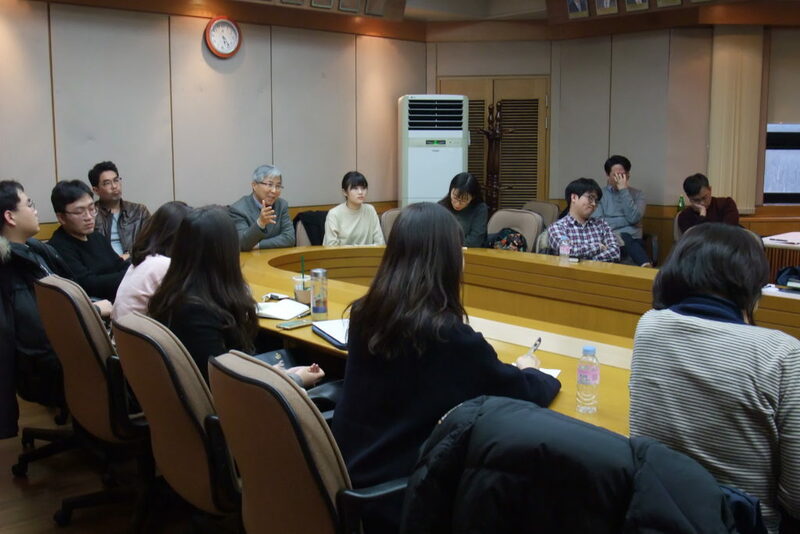 According to the research, South Korean society has experienced both decline in marriage and incline in divorce while widowed Korean elderly women (aged 65-69) are now more likely to live alone than in the past. 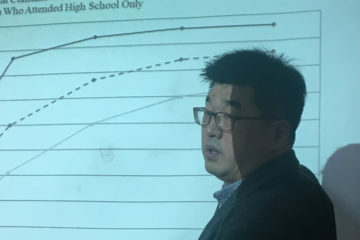 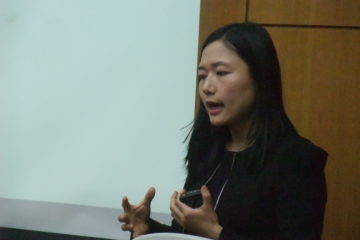 Especially, the research argues that educational differentials in family behaviors have deepened over the years in South Korea as this change has occurred more substantially among the low educated.